I’d say Nashville and Austin were the two most happening cities, and Memphis and New Orleans were the two most soulful. We met up with some friends in Nashville who directed us to great local spots in town. Nashville has plenty to do and see, tons of restaurants and bars, and a vibrant music scene. I had only been to Nashville once on my way to Bonnaroo in 2003. The hippy, budget, quick stopover didn’t really count. Now I can say I got a good little taste of what the city has to offer. Josephine for dinner, Urban Grub for a drink, and music at Third and Lindley. It was a Sunday night so our first three choices for dinner were closed (Farmhouse, Cat Bird Seat, and Silly Goose). We’re so glad Josephine was alive, running, and welcoming. Great meal! Looking forward to returning. 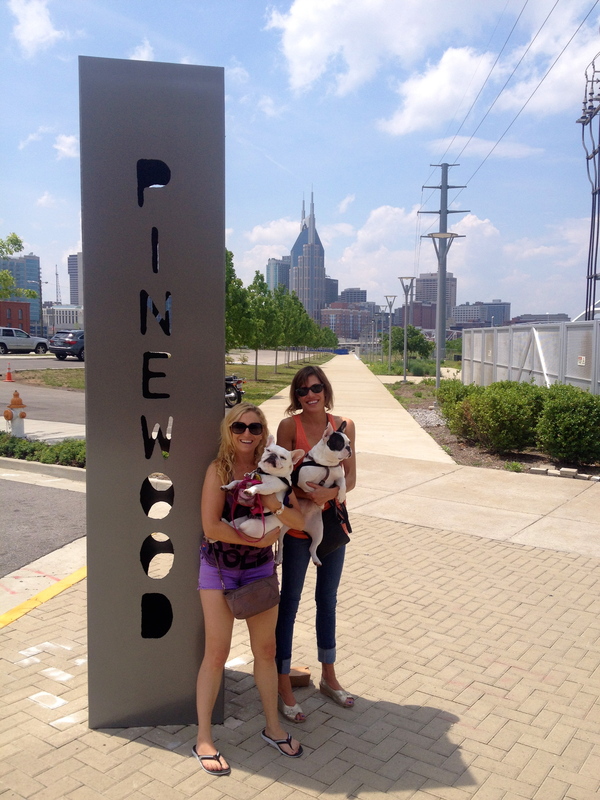 The Nashville Skyline after lunch at Pinewood Social!